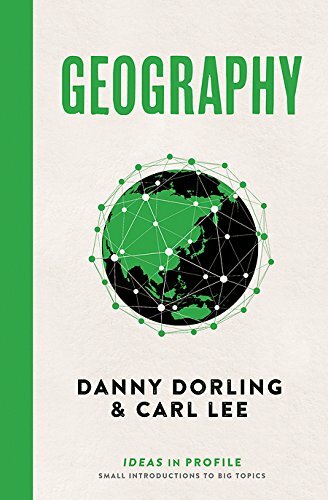 Danny Dorling has lived all his life in England. 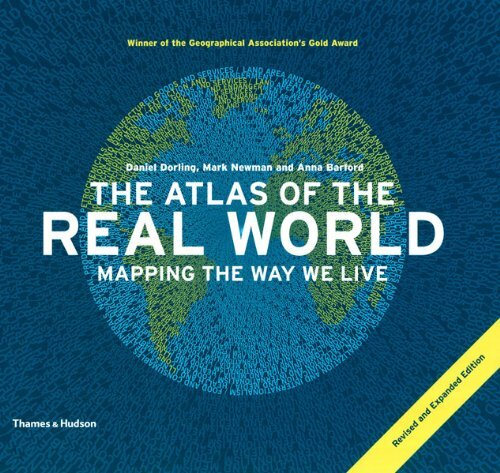 To try to counter his myopic world view, in 2006, Danny started working with a group of researchers on a project to remap the world (www.worldmapper.org). 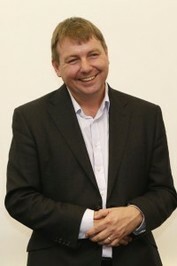 He has published with many colleagues more than a dozen books on issues related to social inequalities in Britain and several hundred journal papers. Much of this work is available open access and will be added to this website soon. His work concerns issues of housing, health, employment, education and poverty. Danny was employed as a play-worker in childrenâ€™s summer play-schemes. He learnt the ethos of pre-school education where the underlying rationale was that playing is learning for living. He tries not to forget this. He is an Academician of the Academy of the Learned Societies in the Social Sciences, Honorary President of the Society of Cartographers and a patron of Roadpeace, the national charity for road crash victims. 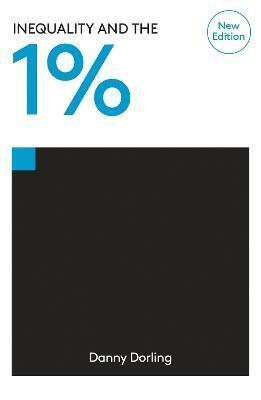 Since the great recession hit in 2008, the 1% has only grown richer while the rest find life increasingly tough. The gap between the haves and the have-nots has turned into a chasm. While the rich have found new ways of protecting their wealth, everyone else has suffered the penalties of austerity. But inequality is more than just economics. Being born outside the 1% has a dramatic impact on a person's potential: reducing life expectancy, limiting education and work prospects, and even affecting mental health. What is to be done? 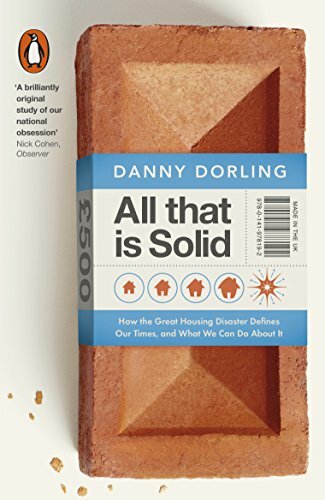 In Inequality and the 1% leading social thinker Danny Dorling lays bare the extent and true cost of the division in our society and asks what have the superrich ever done for us. He shows that inquality is the greatest threat we face and why we must urgently redress the balance.